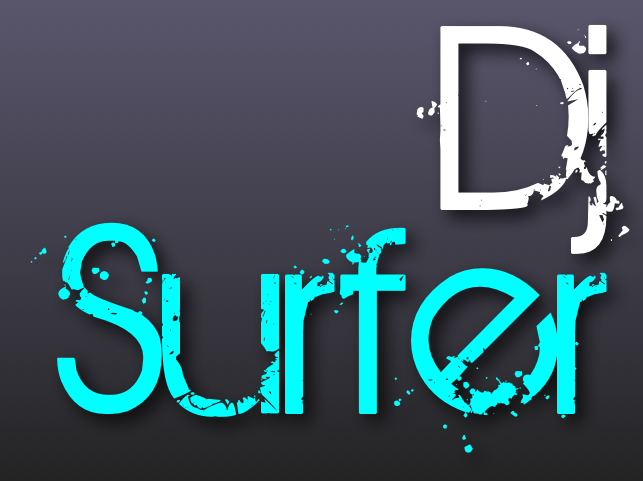 Hope you all had a awesome Christmas! 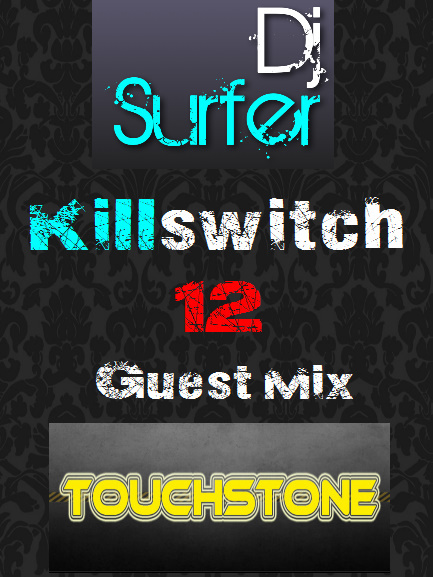 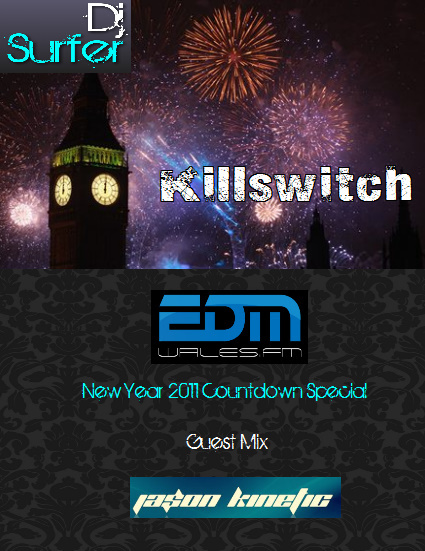 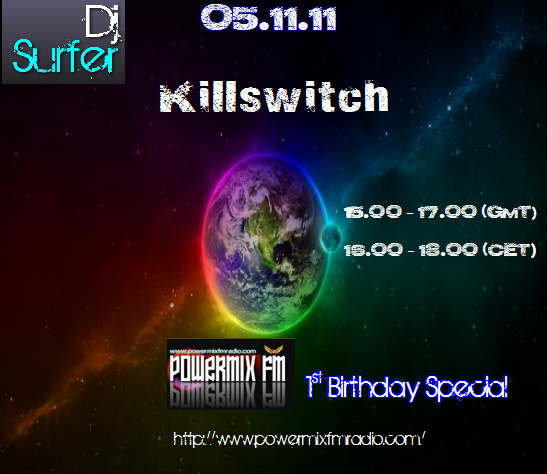 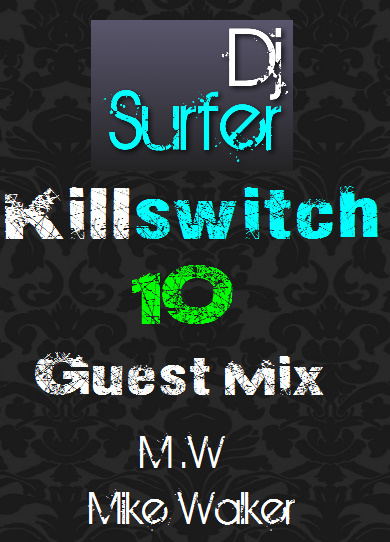 Catch me on New Years Eve on EDM Wales.FM for a special 3 hour episode of Killswitch. 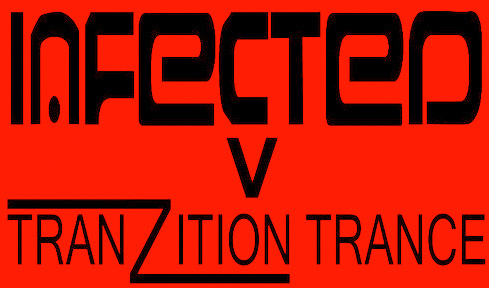 After that you can catch me playing, New Years Day 2012: 4:00 – 5:30am @ IvTT – NEW YEARS EVE 2011,Green Park Tavern Bath. 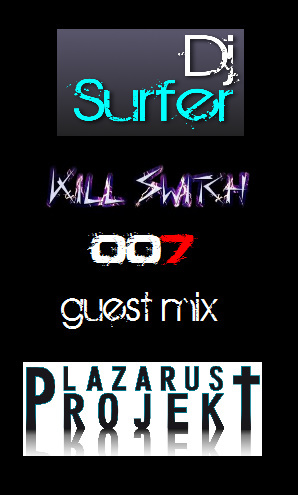 Thankyou once again for your support throughout 2011! 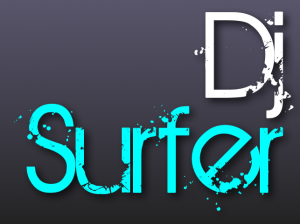 Catch ya in 2012!